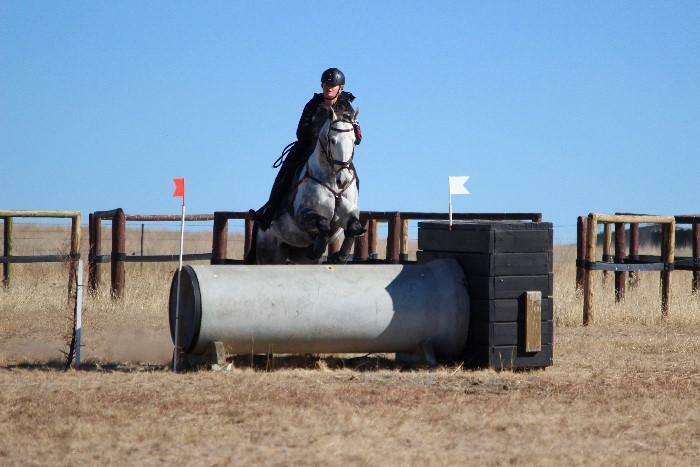 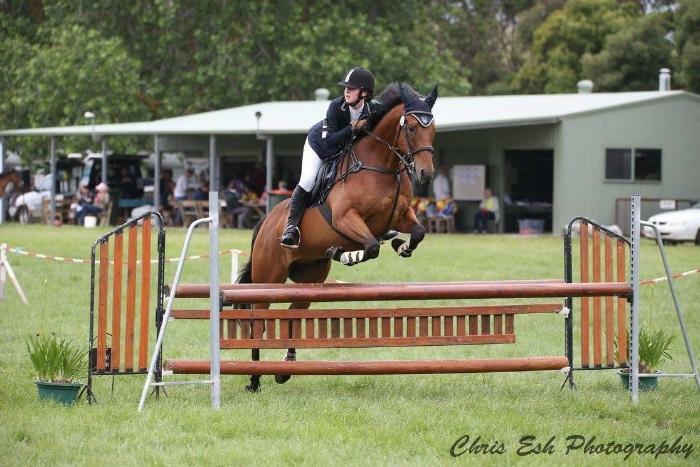 CC Whinchester aka Benny is an extremly reliable and safe horse to ride, handle and have around in any way. 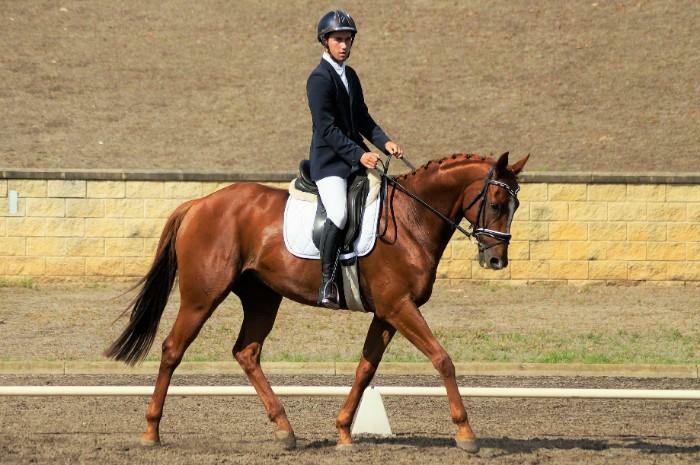 This is an incredibly sad sale of a beautiful horse who has lots to give. 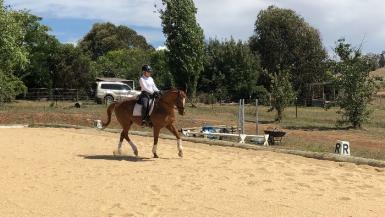 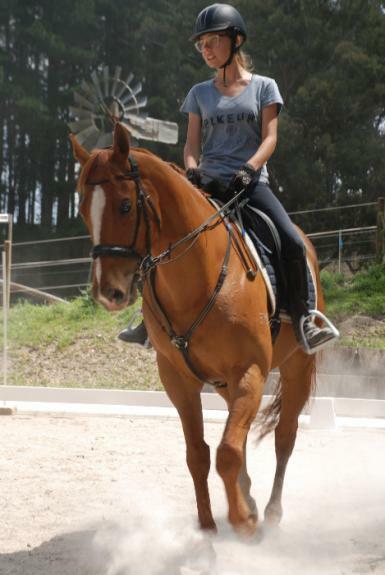 Benny is standing at 15,2hh, is a chestnut TB gelding and stands out with his super sweet and relaxed attitude. 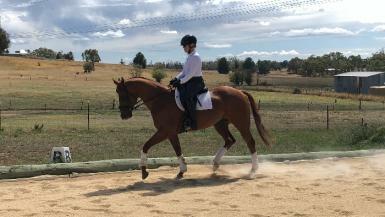 He has been shown successfully including qualifying and competing at Grand Nationals, wins at Royals and many other shows. 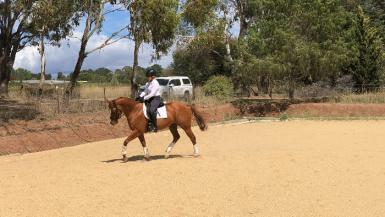 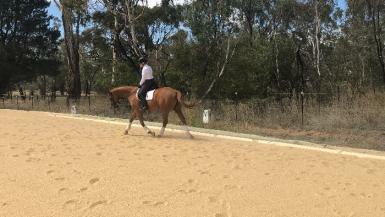 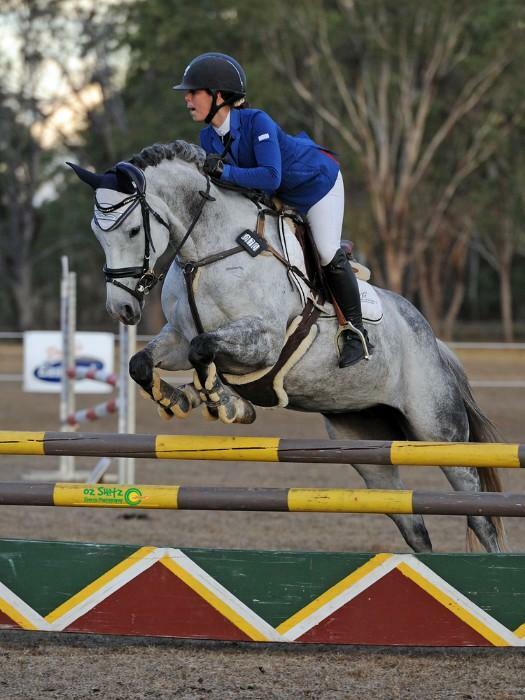 He qualifies easily for Royals and has been borrowed for rider classes. 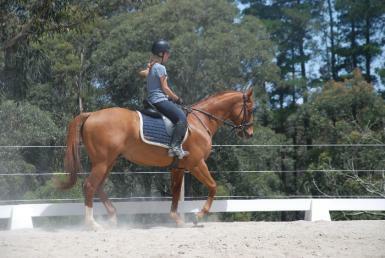 He floats, ties up all day, easy to catch, handle etc in any way. 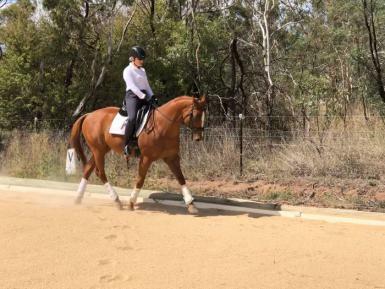 We are looking for the best home for Benny, he has no vices and is trained to Elementary/medium work with simple changes, hand gallopp etc established. 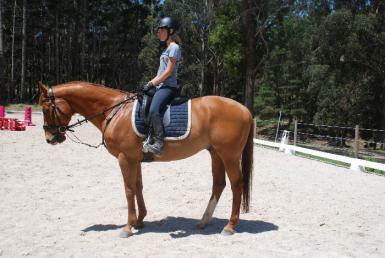 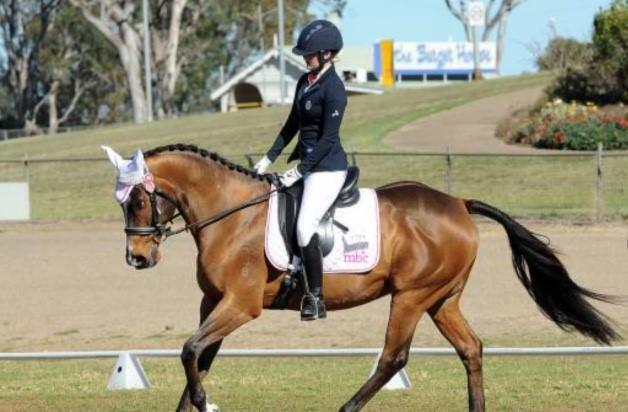 He would suit a lady rider wanting to do dressage, showing, trail riding and low level juming.